Mike Ness confronts a "trail of devastation," over a melodic tumult steeped in rootsy allusions, "Gimme Shelter" gospel singers, gritty balladry. Mike Ness and co bring the noise! Hailed as the godfathers of Punk, Social Distortion have spent their 37-year career playing by their own rules to create a distinct brand of West Coast Punk Rock with a Rockabilly edge. 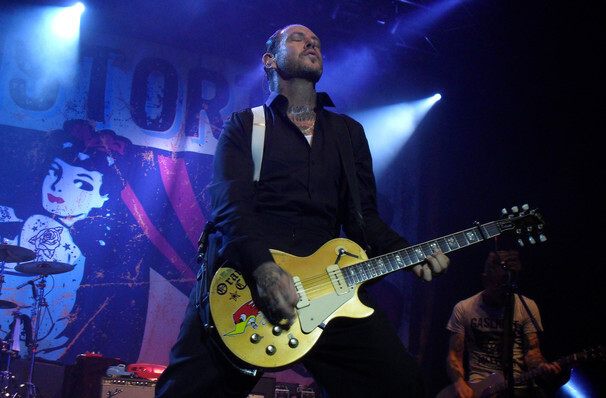 While the band has seen multiple line-up changes, lead vocalist and guitarist Mike Ness has remained a constant leader, overseeing the release of seven studio albums and numerous world tours. Social Distortion are still just as raucous, riotous and rebellious as they were when they first burst onto the L.A. Punk scene in 1978 and it seems their live concert-going fan base hasn't changed either; mosh pits still regularly spring up at gigs! Expect anti-establishment anthems, rock 'n roll guitar solos and copious tattoos! Sound good to you? 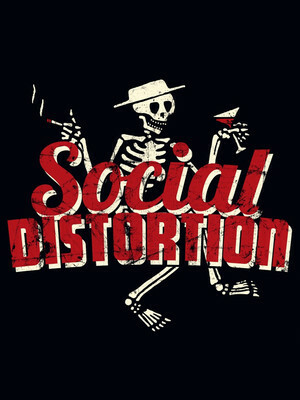 Share this page on social media and let your friends know about Social Distortion at Diamond Ballroom. Please note: The term Diamond Ballroom and/or Social Distortion as well as all associated graphics, logos, and/or other trademarks, tradenames or copyrights are the property of the Diamond Ballroom and/or Social Distortion and are used herein for factual descriptive purposes only. We are in no way associated with or authorized by the Diamond Ballroom and/or Social Distortion and neither that entity nor any of its affiliates have licensed or endorsed us to sell tickets, goods and or services in conjunction with their events.